Synergies SyGPS™ — an advanced business decision-making navigation system based on artificial intelligence technology — enables enterprises to find the best pathways to make smarter decisions.  Synergies is a cognitive application service provider that combines business knowledge, artificial intelligence technology, and software development. Synergies’ highly automated data fusion technology processes both a customer’s internal as well as external data — such as weather, finance, and social media — and constructs a “SyStructure” database. Our sophisticated deep feature algorithms extracts maximum value from the resultant database and generates valuable features for use in predictive analytics. Synergies’ powerful artificial intelligence system applies multiple deep learning algorithms to convert data into a knowledge base. From this knowledge base, we generate forecasts for all the data variables. Our system is trained to self-learn for minimizing errors and for maximizing forecast accuracies. 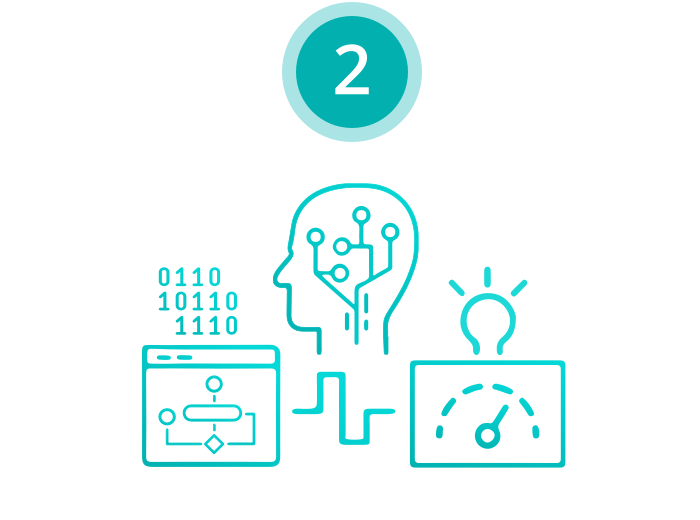 Synergies’ innovative recommendation engine accepts customer inquiries, processes them using our highly reliable and advanced NLP techniques, and generates actionable insights based on the forecasts. 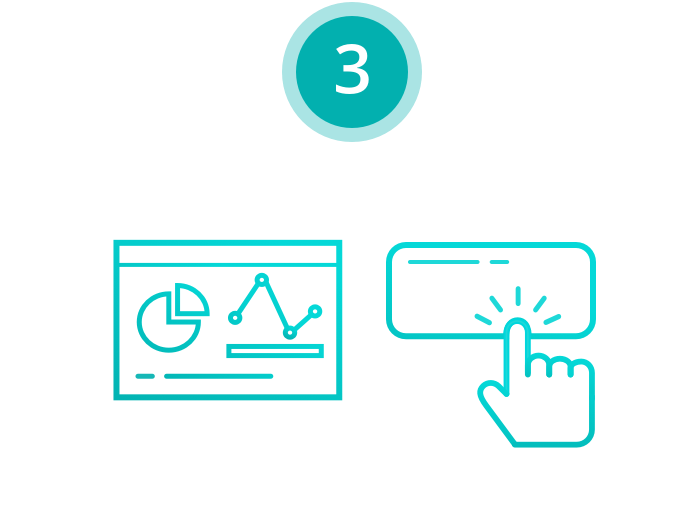 These insights are delivered via notifications/alerts to customers and allows them to make one-click instant decisions. 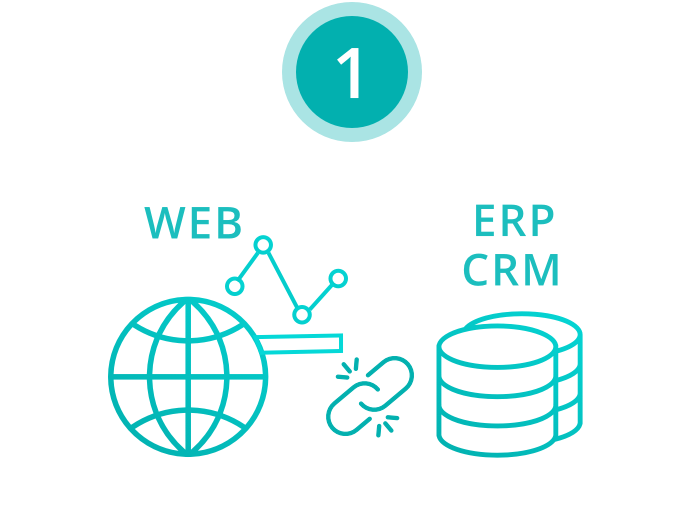 Our artificial intelligence system integrates customers’ ERP and CRM data with external data such as weather and financial market data, apply reinforcement deep learning algorithms to generate forecasts, and produce actionable insights to our customers in the supply chain management industry. This system is a navigation system for supply chain enterprises to find the best pathways for smarter business decision-making. Synergies’ Robo-Advisor system provides our customers with a cloud-based wealth management service for tailor-made investment recommendations that employ innovative portfolio construction and rebalancing techniques. Our system also helps users to monitor transactions, track investment performance, and gives customers a entirely new investment experience.